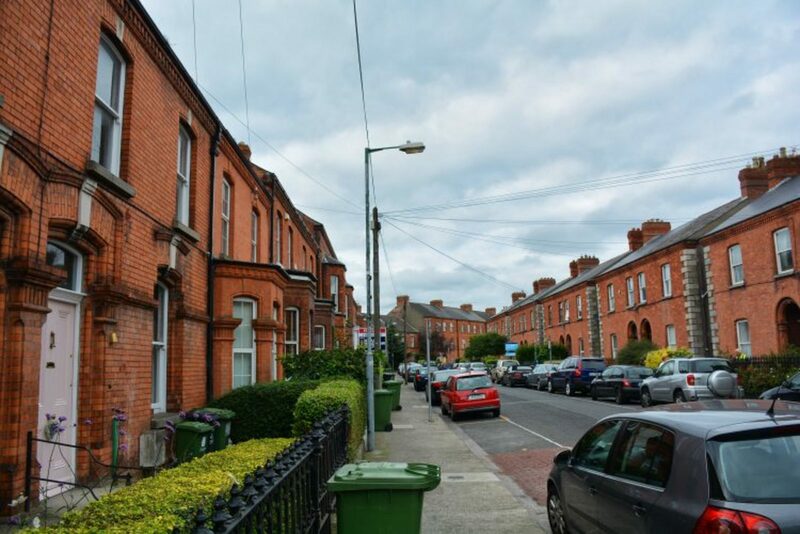 Sold as “the real Dublin, the heart of the city”, the Liberties in Dublin 8 attracts millions of visitors each year, says Máirín Ó Cuireáin, project co-coordinator at the Robert Emmet Community Development Project on Usher Street. “But I suppose, in reality, there isn’t that much opportunity for people to engage with those living here,” says Ó Cuireáin. Visitors throng to the Guinness Storehouse, Christ Church Cathedral and St Patrick’s Cathedral, but don’t always spend time, or money, on the streets of the Liberties itself, she says. By training six local tour guides, though, Ó Cuireáin hopes to help change that. The tours are set to launch soon, and there is room for expansion, she says. “But you need to be a good communicator, you need to be able to read because there is research, and be open to doing the training,” says Ó Cuireáin. 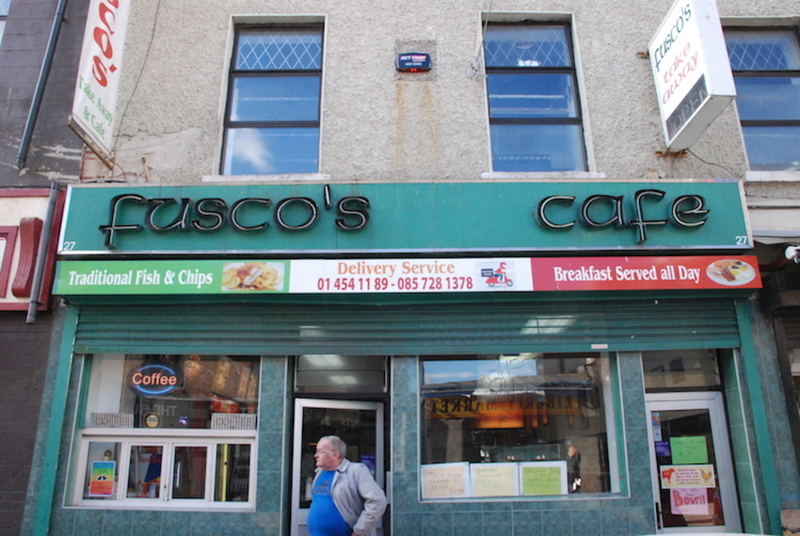 Liberties local Tony O’Rourke peers out of the front window of his café on Bridgefoot Street. It’s shortly past 11am. “It’s such a visited area,” says O’Rourke, and lists off each tourist attraction around the Liberties, pointing as he does in their general direction. O’Rourke, who has given walking tours of the Liberties in the past, says that by hiring local people for local tours, visitors look set to get a different slant on this increasingly tourism-driven area. “Local people know the area and they know the people and they have the passion,” he says. 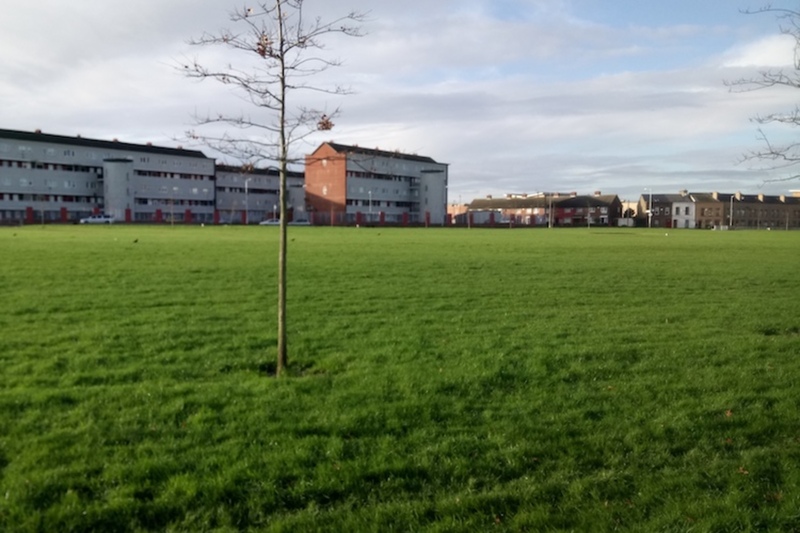 Given that, the Robert Emmet CDP’s initiative makes sense, says O’Rourke, who recalls conversations held between former residents of the nearby Oliver Bond Street flats. When the flats were first built in 1938, says O’Rourke, there was a bath in the centre of the kitchen. Because many of those moving into the Oliver Bond flats hadn’t seen a bath while living in the Dublin 8 tenements, some used their new kitchen feature to store coal and turf, says O’Rourke. There is plenty of social history to explore, he says. Walking tours given by local residents could capture some of that history – and provide training and jobs too. That’s the plan, says Robert Emmet CDP’s Ó Cuireáin. The initiative emerged as a response to increased visitor numbers over the years, she says. “Part of it is about populating the streets,” says Ó Cuireáin. Instead of tourists tunneling straight to their chosen attraction – simply passing through the Liberties and not engaging with the built environment or its history or local residents– these local tours are aimed at keeping people in the area, she says. The call-out for locals to take up their roles as tour guides has taken place over the past few weeks. Currently there are six people in training. As part of this pilot project, Ó Cuireáin hopes more will apply to come on board once the first tours kick off in four weeks time. Another major point in training and hiring people in the area as tour guides is that it creates employment, says Ó Cuireáin. As she sees it, locals haven’t always gained – in employment and enterprise-wise – from increased visitor footfall. O’Rourke agrees. After the 1970s there was a decline in the amount if local industry – which, he says, employed many locals – and since then there haven’t been as many jobs for those living in the area. Those who have lived here for years may also learn something too. “I’m amazed at the amount of children who grew up in this area and don’t know its history,” says O’Rourke. As Terry Fagan sees it, local history has to be preserved. “And it has to be kept going,” says the historian with the North Inner City Folkore Project. Who better to act as guardians than local people, says Fagan. “The priority should be getting local people interested, link in with other local people, enlightening them on their own history,” he says. 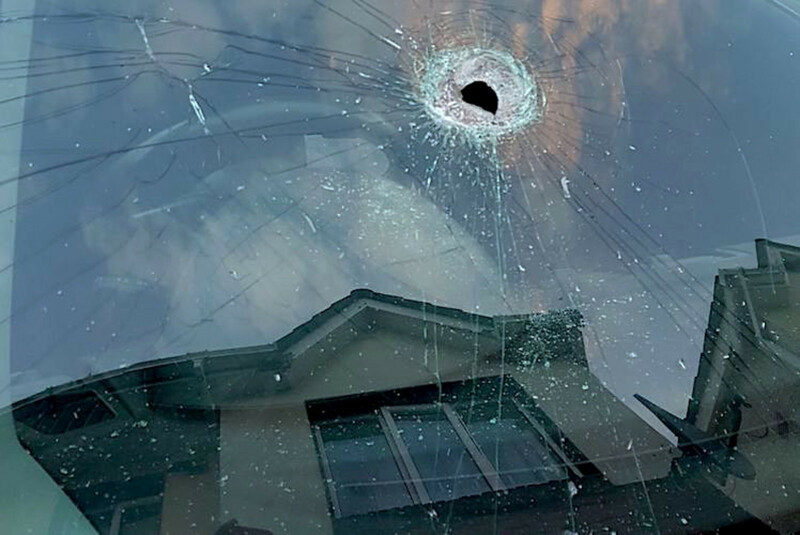 “To show people what happened in this area, the connections that took place,” he says. As six Liberties guides hone their scripts, a website is due to be launched soon, says Ó Cuireáin. The tours will run “roughly” from the Cow’s Lane end of Temple Bar up to the Guinness Storehouse. Debate continues around the Liberties and Dublin 8, as locals respond to a wave of change, increased visitor numbers, and a proliferation of student accommodation. For Ó Cuireáin, though, this initiative is about finding new opportunities in response to an influx of tourists each year, about creating jobs. 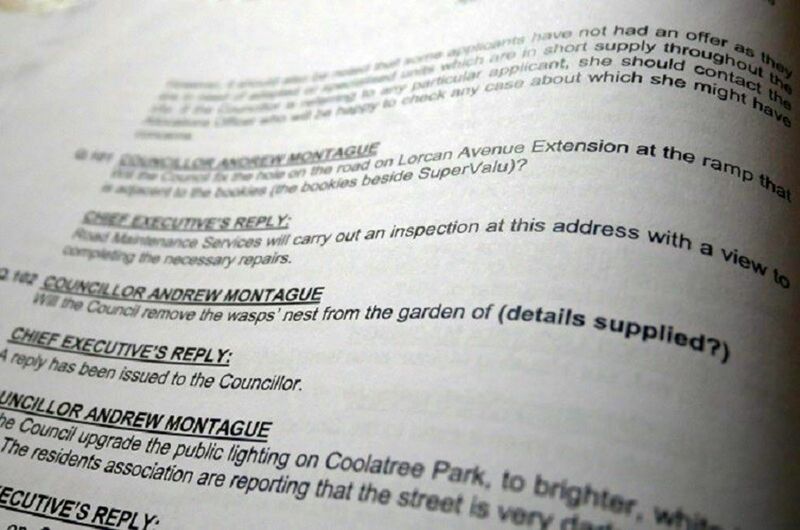 What Are Councillors Hiding When They Ask Questions?